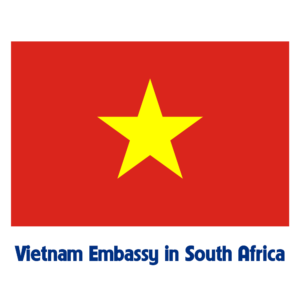 The South African Communist Party (SACP) admires Vietnam for its great politico-socio-economic achievements, Christopher Matlhako, the SACP’s Secretary of External Relations, told a Vietnam News Agency correspondent. During the interview, which took place following his visit to Vietnam last month to attend the Asia-Pacific Regional Conference for Solidarity with Cuba, Chris Matlhako highlighted the Southeast Asian country’s successful implementation of the UN Millennium Development Goals (MDGs), especially those on poverty reduction. Vietnam has pursued development goals in line with national independence, socialism, and intensive and extensive socio-economic development strategies, he said. After regaining its independence and reunification, Vietnam has built on the country’s collective brainpower and huge potential to pursue the path laid out by late President Ho Chi Minh and the Communist Party of Vietnam (CPV), he said. As part of the African National Congress Party, the SACP has a long-standing friendship with the CPV, Matlhako said, stressing that the two sides always supported each other during struggles for independence, freedom and democracy in their respective countries. African people and the SACP in particular bear in mind Vietnam’s valuable support in the past fight against the Apartheid regime, as well as the present cause of national construction and defence, he said. 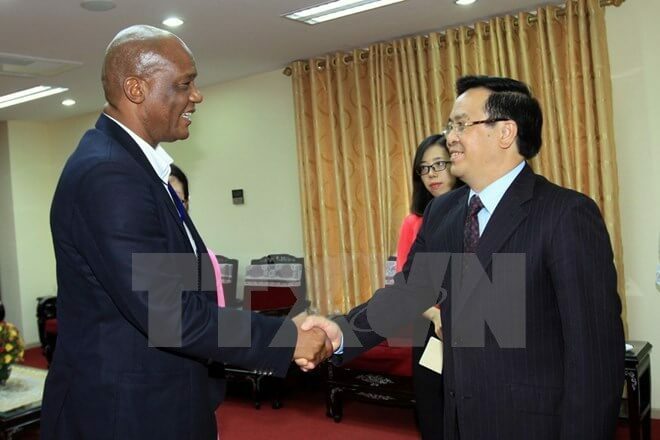 According to the official, Vietnam and Africa have provided mutual support at UN forums, the Non-Aligned Movement, and other regional and international events. Hailing Vietnam’s important position in Southeast Asia, Matlhako said South Africa stood ready to serve as a bridge to step up multi-faceted co-operation between Vietnam and African nations. Sharing substantial similarities, Vietnam and South Africa have signed significant economic deals, he said.